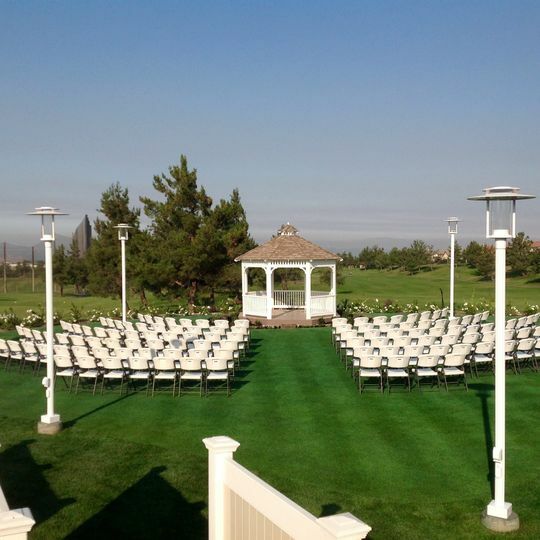 Whether you are planning a traditional wedding or an unconventional one, The Pavilion at Chapman Ranch is a wedding venue fit for an unforgettable night. 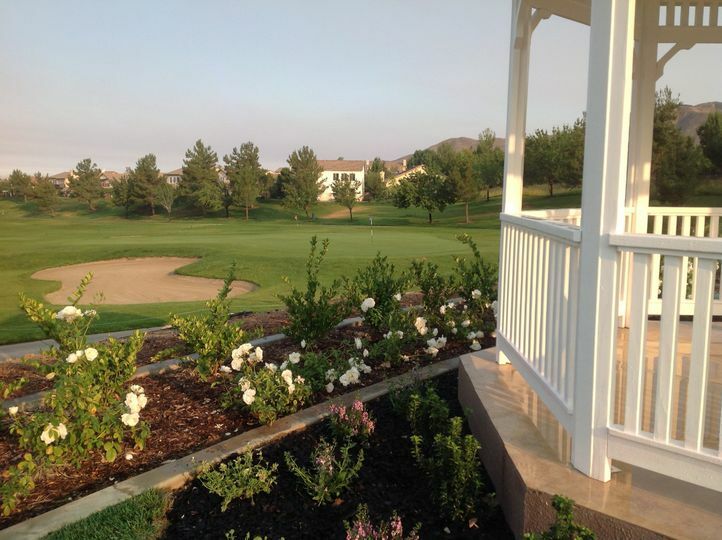 Our clubhouse is conveniently located at the base of San Bernardino mountains that offers a venue for all counties nearby. We welcome you to our fully furnished dining and banquet facility. Our indoor venue accommodates up to 300 of your wedding’s guests along with a promising view of our well-manicured golf course. 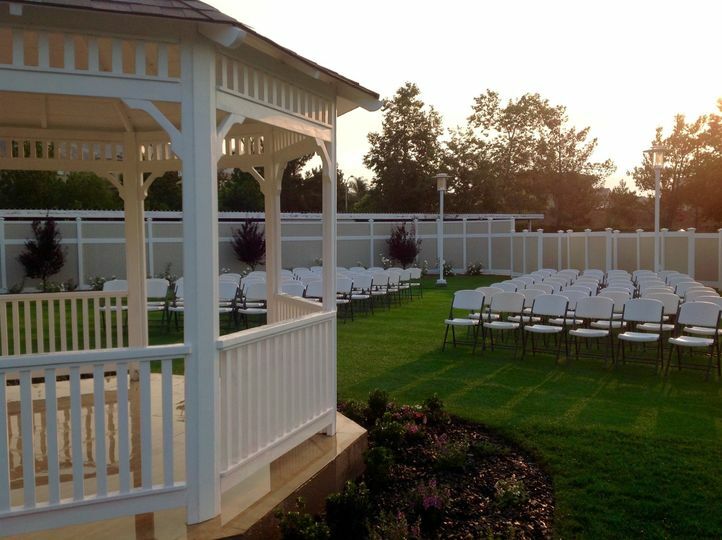 At the Pavilion, we provide an unmatched wedding of a lifetime for you and your guests. 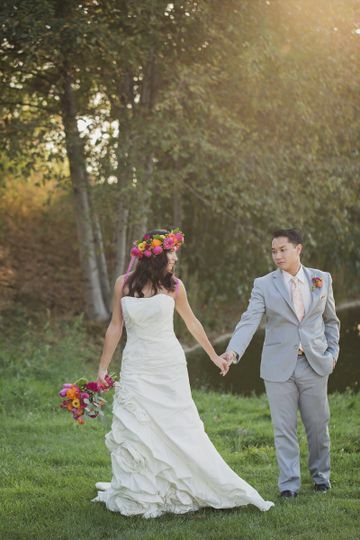 Schedule a tour of our facility and begin planning the wedding of your dreams. Veronica and the whole staff was amazing!! Everything was beautiful and all of our requests were delivered without any issues. The venue is beautiful and the views are great! We loved everything about our experience. This venue is amazing! The staff is professional, helpful, and very easy going! My husband and I were very happy with how things went! I highly recommend Veronica and her team! Hello everyone I know couples come here to look at these reviews to get a little more info on the place they plan on doing their wedding or any otjer events. I would like to share my experience with you all. My spouse and I recently got married at The Pavilion at Champan Ranch on 09/10/16. We met up with Veronica sometime last year around this time to look at the venue and ceremony packages. She was very helpful and explained everything to us and made everything much easier for us by helping us find other vendors for the cake and photographers etc etc. Her customer service was great and she made us feel right at home. The packages were around the same budget we had and it all came out perfect. We were able to communicate with her via email, phone and text. Yes, she gave us her personal cell number which made us feel like she was going out of her way to help us in the process. They also have a payment plan which was very helpful for us. The day of the event she was present to make sure everything was running smoothly along with Juliet. Both, these ladies made our day some much easier and their staff was so respectful and caring towards our guest. I would definately recommend this venue to family and friends along with those reading these reviews. We are a LGBT couple and they did NOT discriminate and we also loved that about this place. 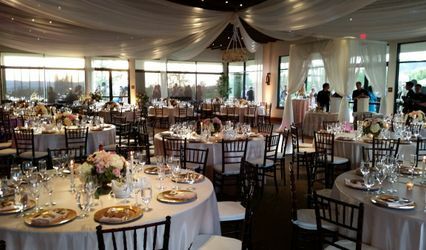 If we have future events we will definately do them at The Pavilion at Chapman Ranch again. We were very pleased with their services. Calling all brides! 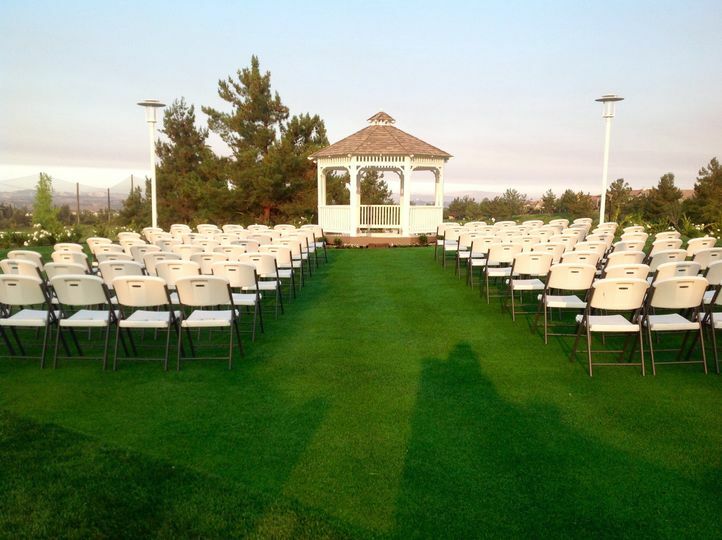 Book your reception with us Sunday- Thursdays and we will waive the ceremony site fee. A value of $1200. * Must spend at least $5500 on reception food and beverage. Make your Special Day as easy as Pie. 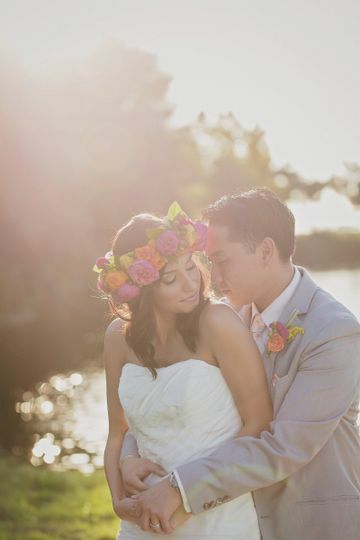 Add our All In Package to any of our Wedding Packages and breath easily on your big day. 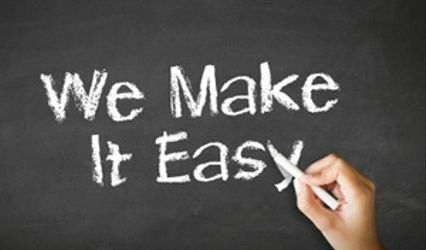 Add our All In Package for only $4500.00 and simplify your planning. Some restrictions may apply, please see our team for additional details. * Some restrictions may apply, contact our location today with any questions.